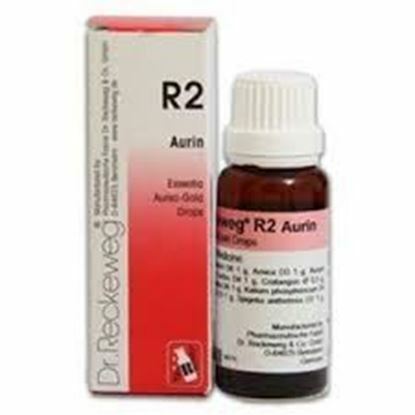 Also known as R 2, R02, R 02 Properties FormDrops Weight69 (gms) Dimensions3 (cm) x 3 (cm) x 9 (cm) Indications of Dr. Reckeweg R2 Organic and functional affections of the heart, mainly cardiac neurosis. Nervous perturbations. Tachycardia, extrasystoles, constrictions, angina pectoris, coronary insufficiencies. Strong pulse, palpitations, excitations, anguish and oppression of the heart, vegetative dystonia. 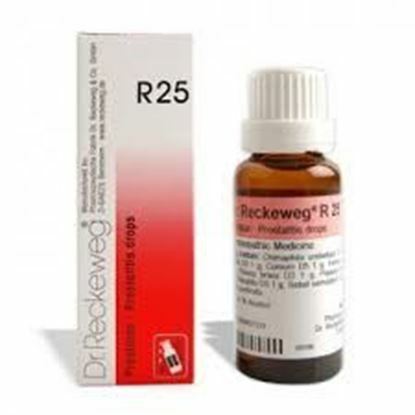 Mode of Action of Main Ingredients in Dr. Reckeweg R2 Arnica: Painful sensation in the heart. Nervous heart trouble. Aurum chloratum: Main action on: Myocardium, aorta and coronary artery. Heart oppressions and dilatations, afflux of blood to the head, precordial pains. Cactus: Sensations of suffocation, strong pulse, oppression. Stenocardia and angina pectoris. Crataegus: Excellent tonic for heart and blood circulation. Myocardial weakness and hypotonia. 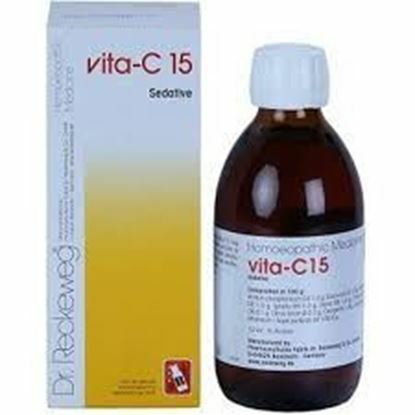 Digitalis: Heart tonic in case of cardiac weakness. Ignatia: Various nervous sensations of the heart, mainly following affections of a depressing nature (anxiety restlessness). Also in general nervous irritation and sleeplessness. Kalium phosphoricum: General nervous exhaustion, anaemia and myocardial weakness. Conduction disturbances. Laurocerasus: Cyanosis with myocardial insufficiency. Pressure and pain in the chest. Spigelia: Strong and abnormal pulsations, visible and perceivable. Pain extending down left arm. Valeriana: Nervous agitations, changing humour, nervous hypersensitivity. Functional affections of the heart, strong pulse, cardiac nervousness. 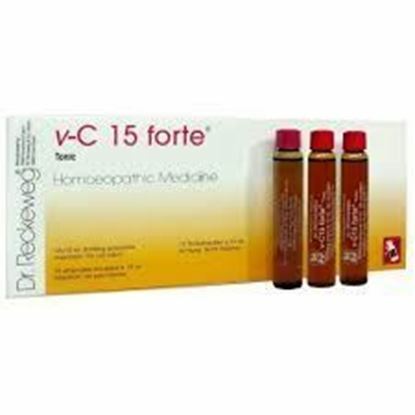 Dosage of Dr. Reckeweg R2 According to graveness, in the beginning 3-6 times a day 10-15 drops in some water. 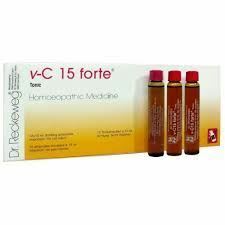 In acute cardiac affections, every ¼ - ½ hour 10-15 drops until improvement sets in. Terms and Conditions We have assumed that you have consulted a physician before purchasing this medicine and are not self medicating.